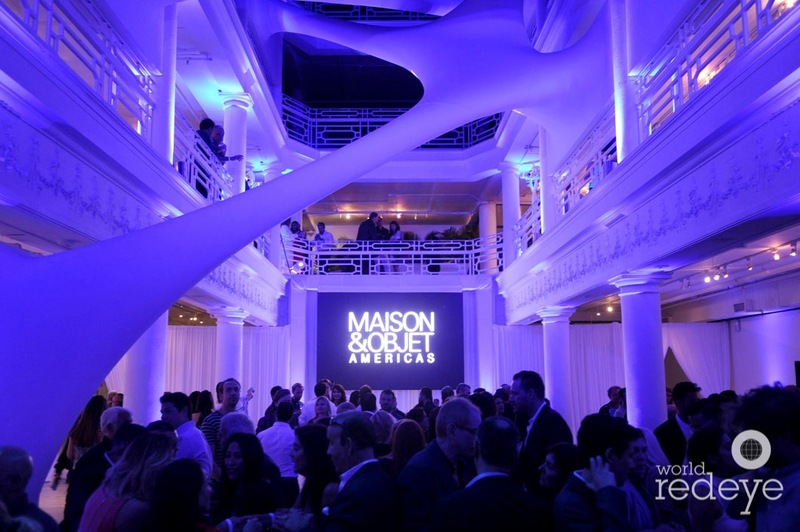 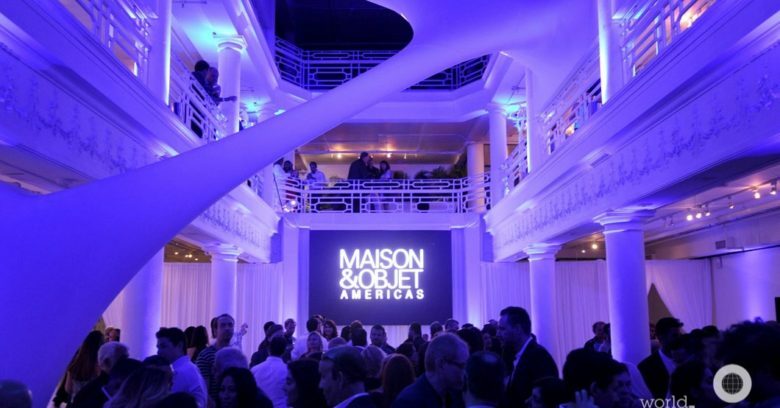 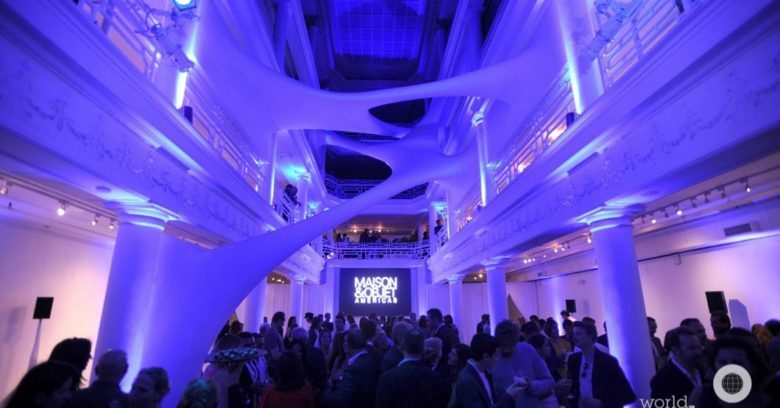 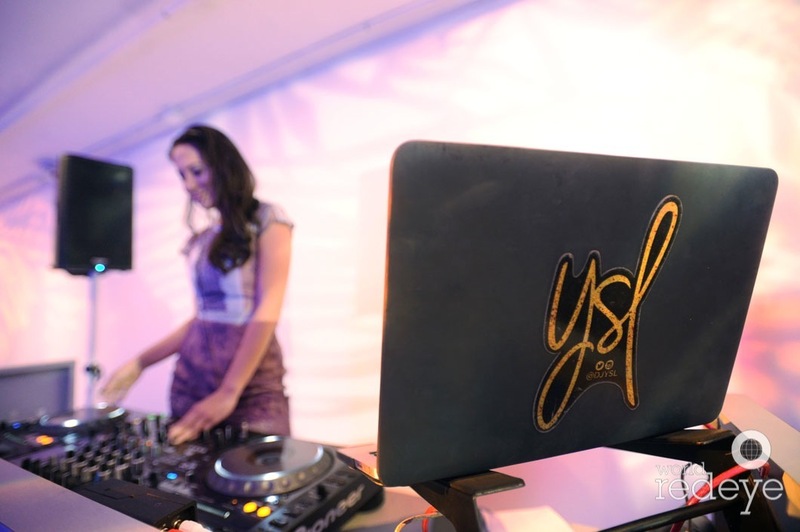 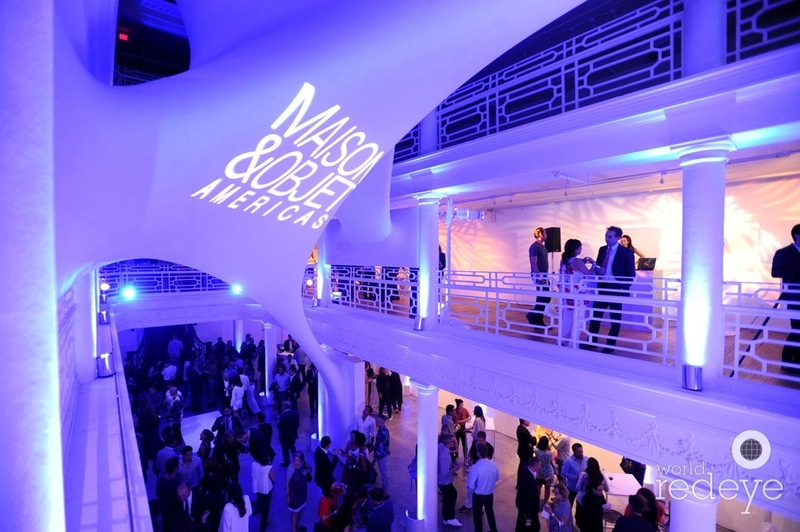 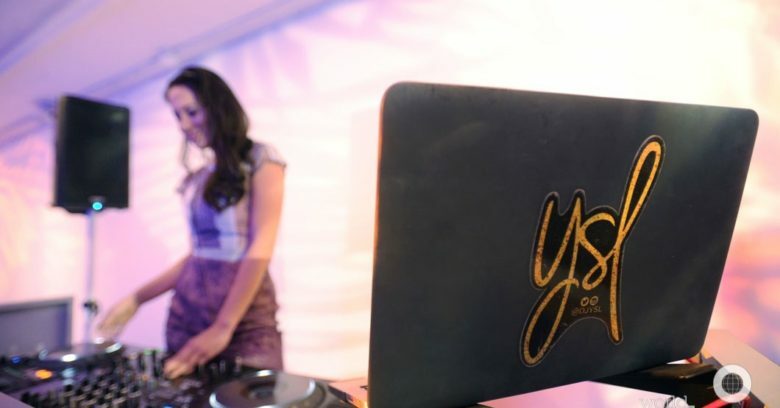 As a lover of design, I was thrilled to DJ for Maison & Objet Americas for the second consecutive year. 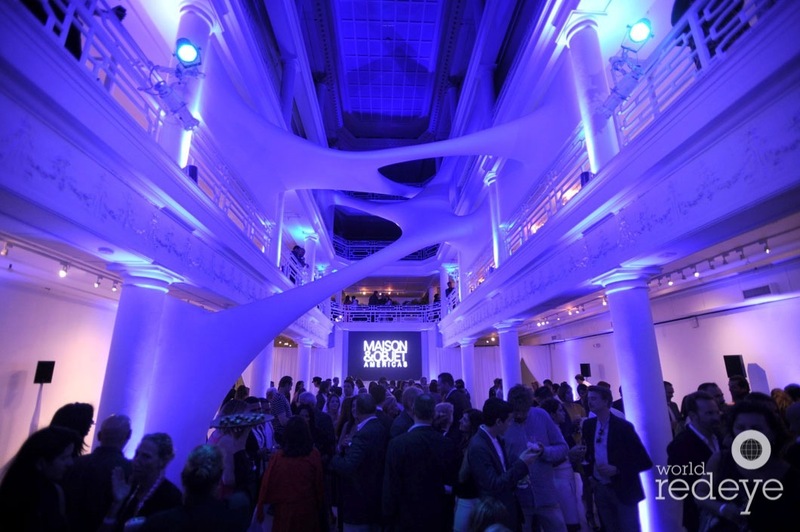 This time, the annual awards celebration took place at the iconic Moore Building in the Miami Design District. 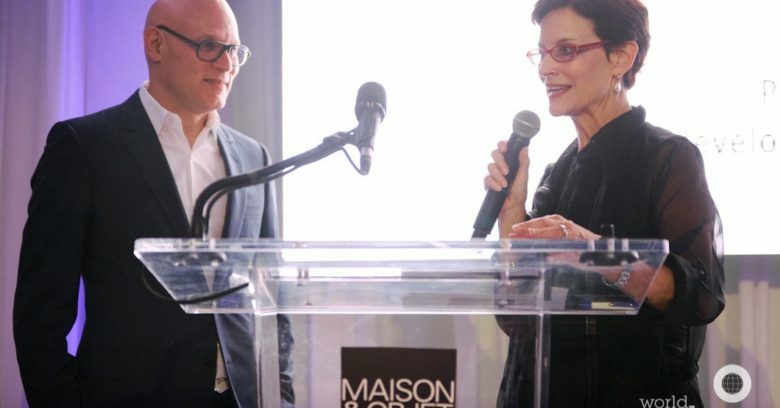 M&O is the french trade show that gathers professional players in decoration, furniture, home accessories & fabrics for home and design in search of innovation & emerging trends. 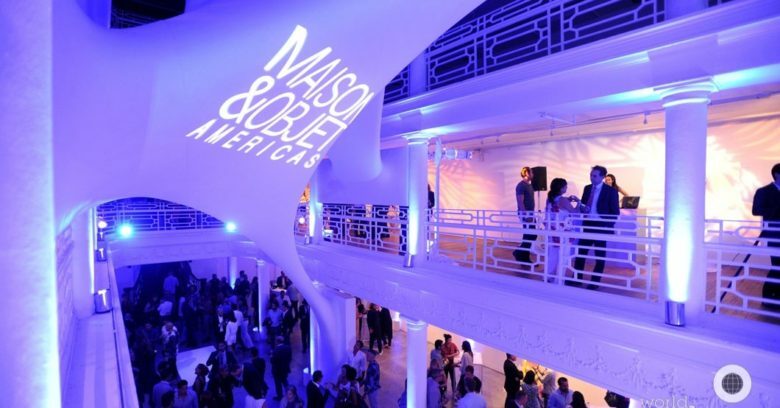 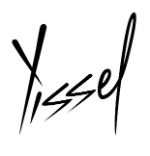 The event visits the states annually and is hosted here in Miami. 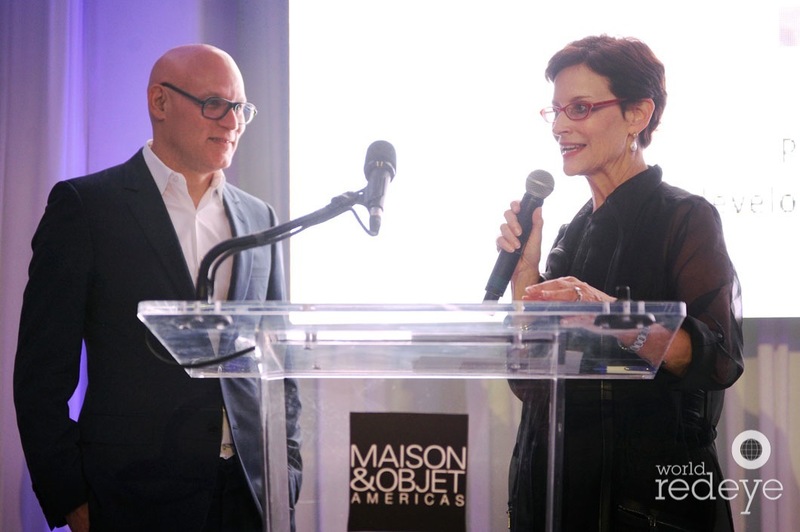 This year’s Designer of the Year award went to Rafael de Cardenas. 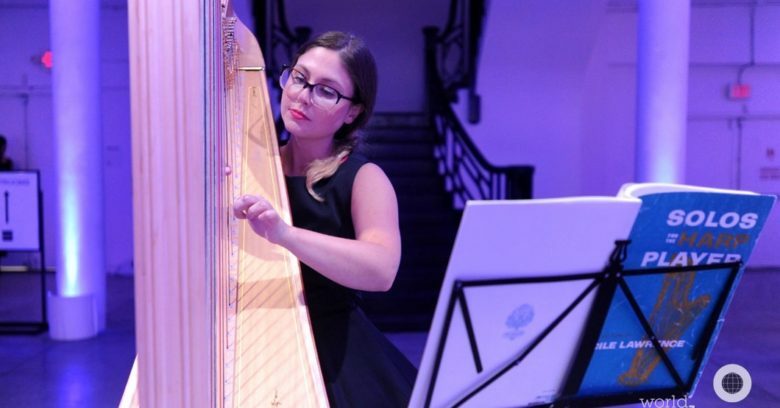 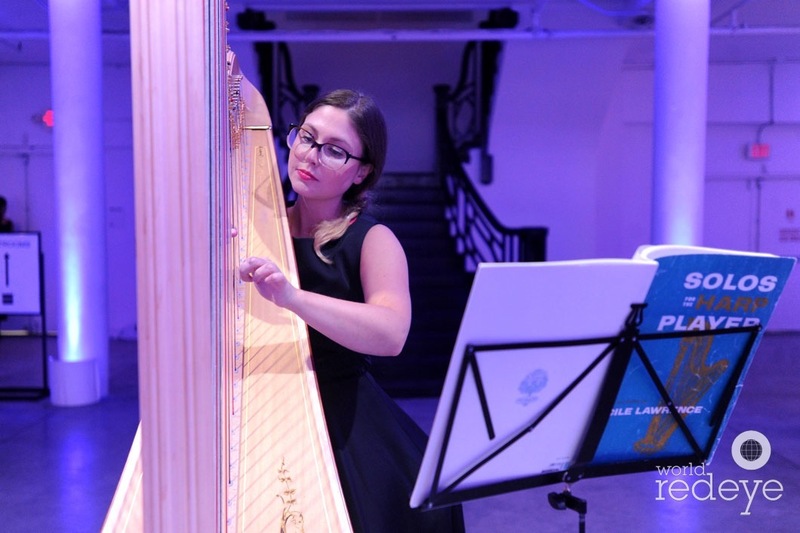 The event produced by client favorites, The Rally Agency, included incredible lighting & catering, a harpist and a Parisian inspired soundtrack by yours truly.